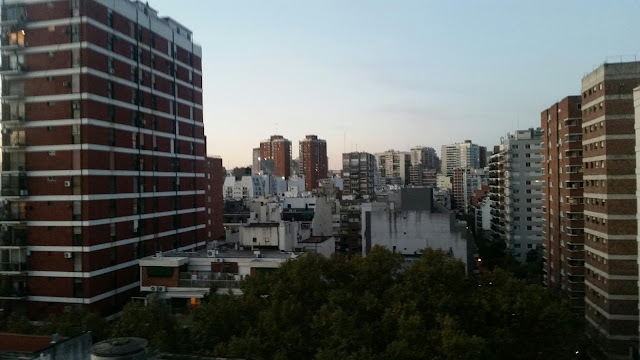 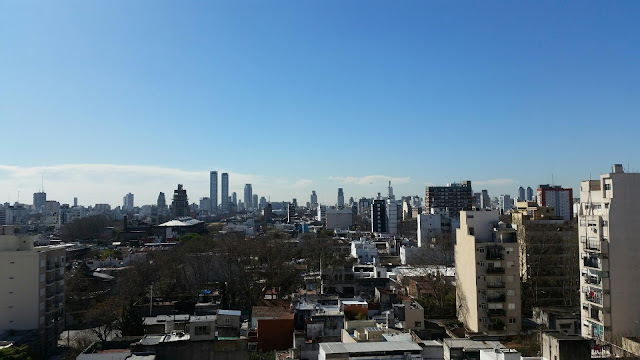 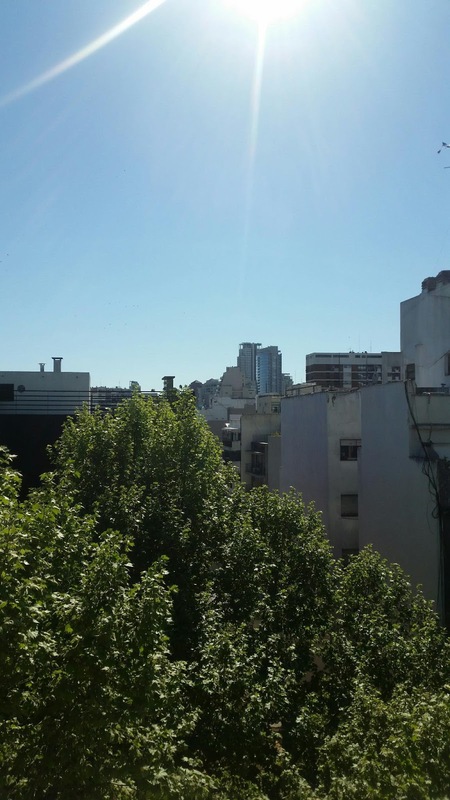 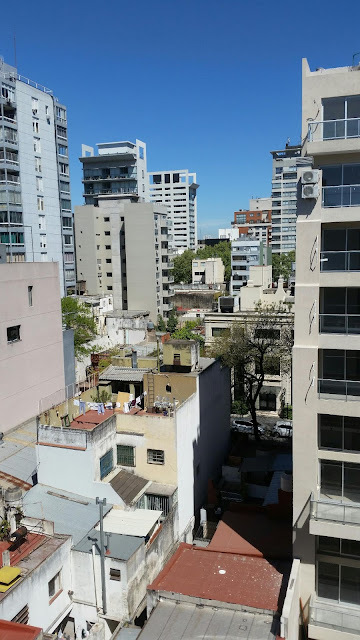 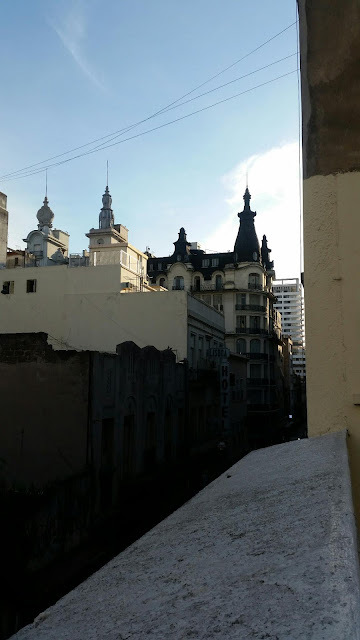 Here are just a few photos from the past few months of rooftops and planes here in Buenos Aires. 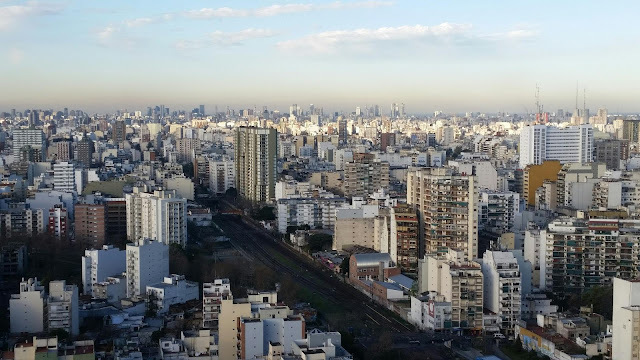 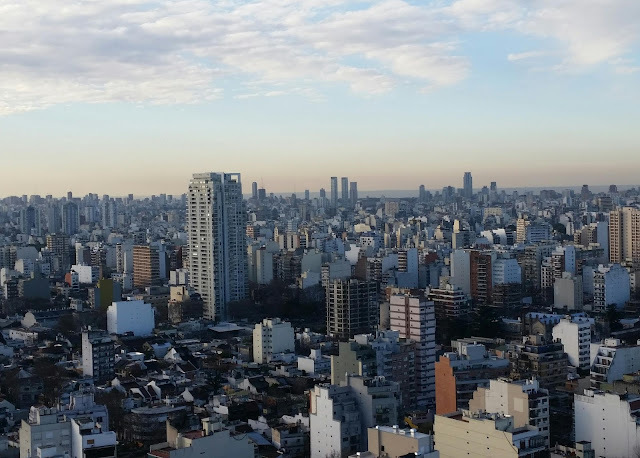 The skyline in Buenos Aires is a truly unique thing to see. Like many cities, the skyline has a different feel depending on the neighborhood. 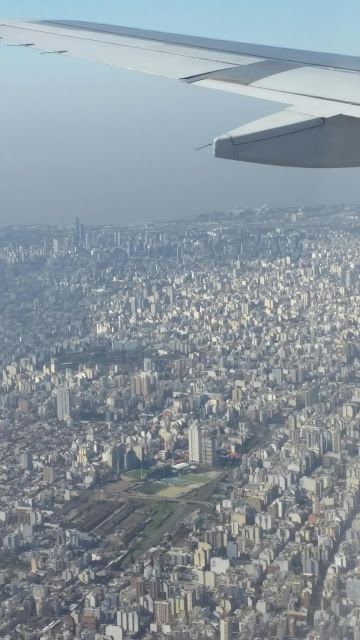 The thing about BA is that it goes on and on in an endless sea of concrete. 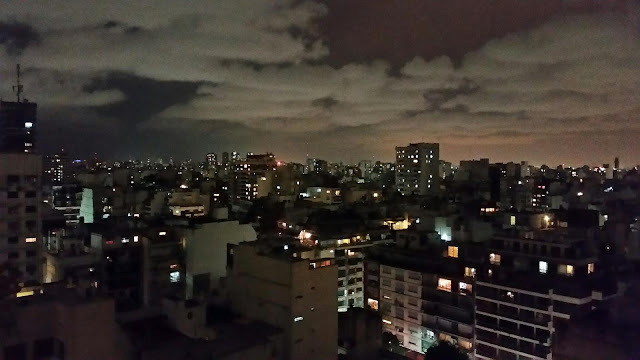 Sometimes a rooftop offers a cozy getaway in the middle of the pandemonium. 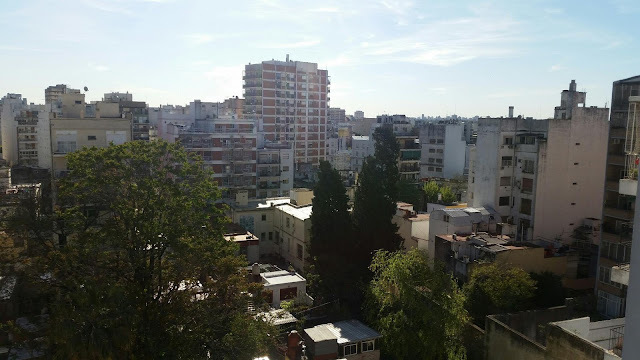 Palermo Holywood has some of the more relaxing terraces in the city. Below: a view of the Microcentro neighborhood from San Telmo. 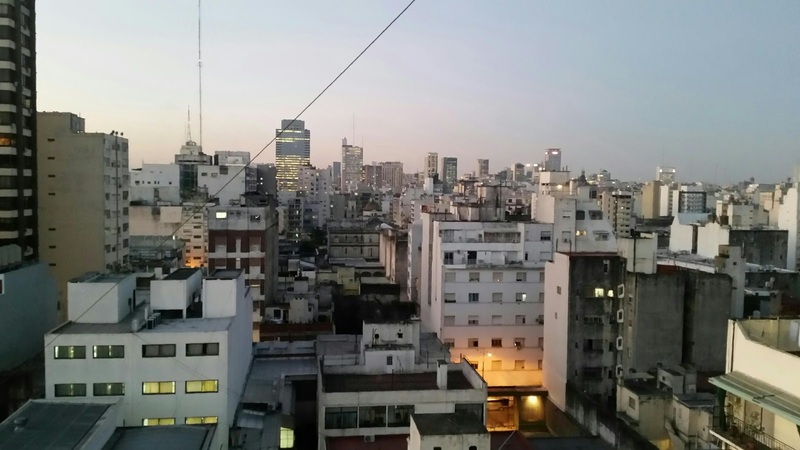 You may not be able to tell, but this is the most congested area in the city. Coming in to BA from above give you a glimpse of the millions of lives living together in chaotic harmony. If you want to find a relaxing spot in Buenos Aires, check our hostels out!